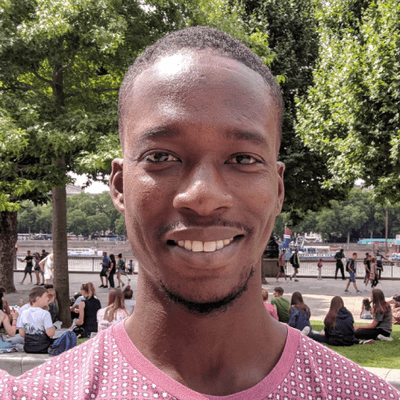 Jermaine is a Web Developer living in London, with a passion for growth through teaching. He has a keen interest in web technologies, branding, and mobile. He runs a personal blog at creativebracket.com, teaching developers to build full-stack applications with the Dart programming language and tools.